Dhaka: Bangladesh skipper Mashrafe Mortaza is confident his team can break their drought in New Zealand during the upcoming series, even without their talismanic all-rounder Shakib Al Hasan. 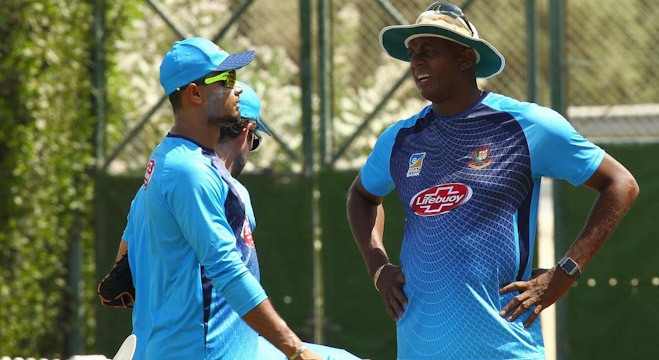 Shakib was ruled out of the upcoming three-match one-day international series at the eleventh hour, with a fracture to the little finger on his left hand. 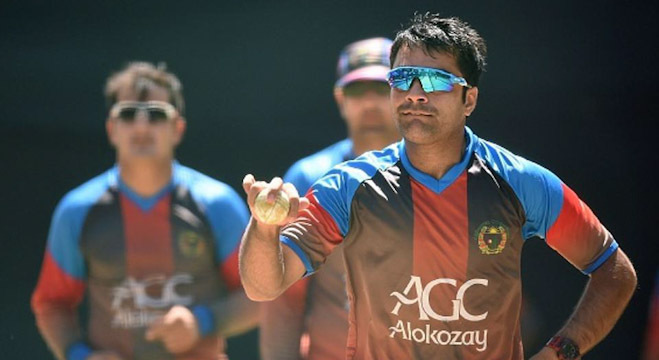 The all-rounder’s absence will make winning that much tougher for Bangladesh, who have not defeated New Zealand in any format during their previous four visits to the country. Bangladesh’s only win in New Zealand came in 2015 when they beat Scotland by six wickets in a World Cup group match at Nelson. The ODI series starts in Napier on February 13. “It was already a big challenge. The loss of Shakib made it a bigger challenge,” Mashrafe told reporters before leaving for New Zealand on Sunday. “We have to play with a positive frame of mind,” he said. “Mental strength” is crucial, he said, for his team to pull of a surprise win. 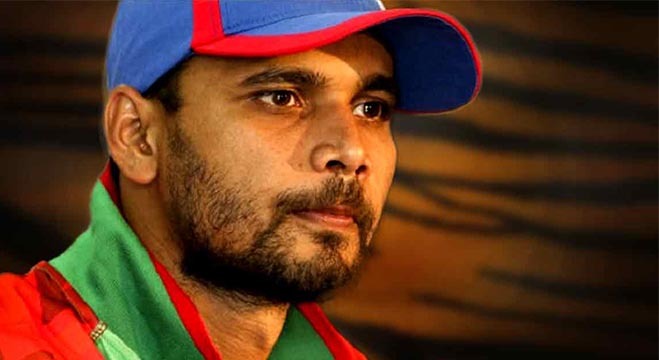 The final stage of the Bangladesh Premier League Twenty20 tournament also lifted Mashrafe’s hopes for success, as he watched some of of the team’s batsmen return to form. Opener Tamim Iqbal struck 141 off 61 balls in the final of the tournament to help his Comilla Victorians beat Shakib’s Dhaka Dynamites by 17 runs for the title on Friday. “The kind of wicket we got in the BPL semi-final and final — I think the wicket (in New Zealand) will be similar and flat,” Mashrafe said. Bangladesh will play three Test matches, along with the ODIs, during their long visit to the country. The first Test is due to start on February 28 in Hamilton.